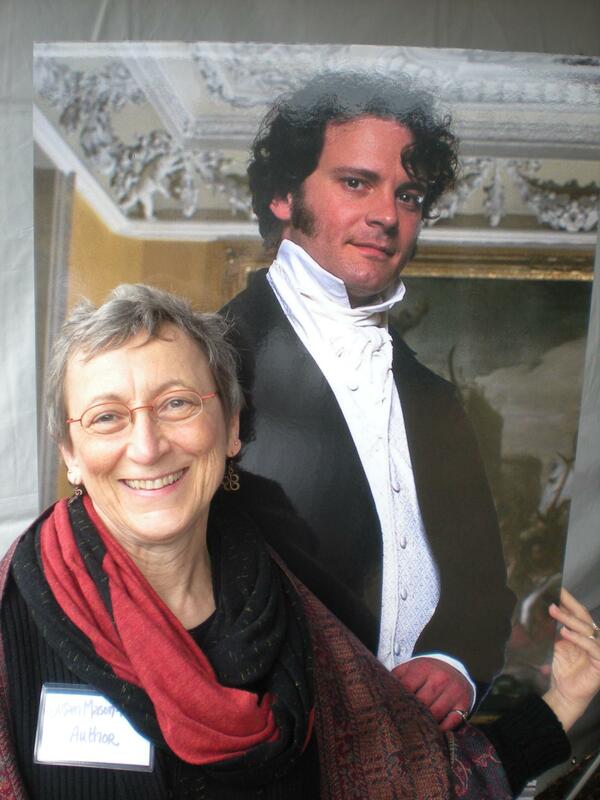 The Book Fest Award Goes To… | Shannon Winslow's "Jane Austen Says…"
Many of you know I spent last weekend at the Northwest Book Festival near Seattle, where I shared a booth with 3 other Austenesque authors – Susan Mason-Milks (Mr. Darcy’s Proposal), Jenni James (Pride and Popularity, etc.) 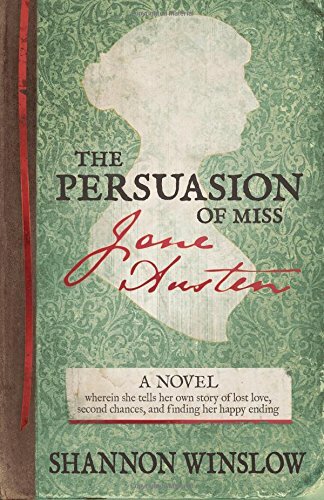 and Laurel Ann Nattress of Austenprose (Jane Austen Made Me Do It). 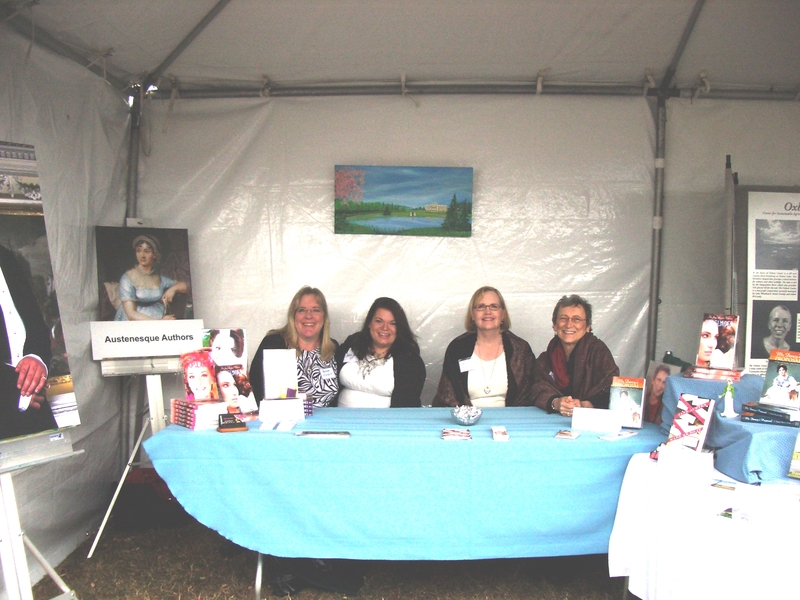 As you would expect, we sold some books and talked to lots of people about Jane Austen. What you might not expect is just how rowdy four Austen author/fanatics can be when they get together for a weekend. It’s been a long time since I laughed so much or so continuously. If the organizers of the event were giving an award for the noisiest booth at the festival (which they apparently weren’t), we would have won. I’m sure the people set up back-to-back with us wondered what was going on on the other side of that canvas wall. The folks directly to the side and across from us had front row seats for our collective antics. 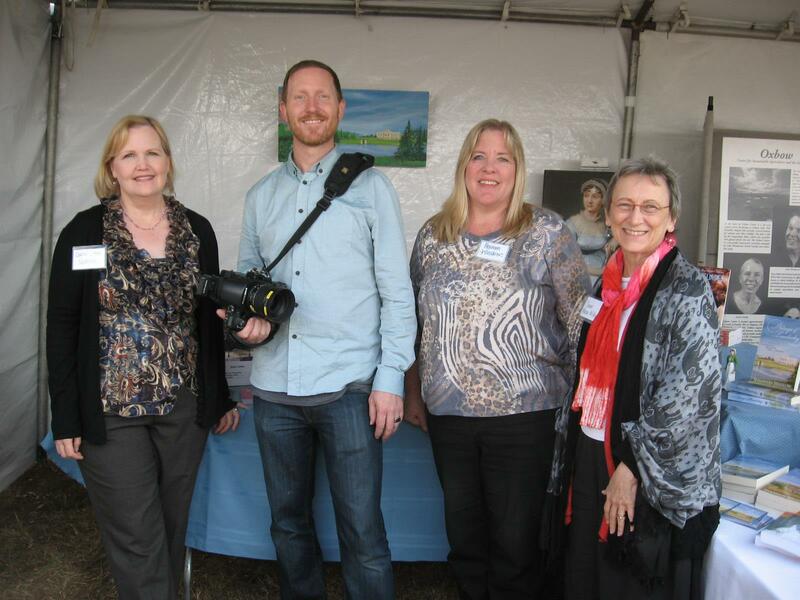 So I’ve told you what award(s) the four of us deserve: Noisiest Booth, and Laughing-Out-Loudest Group of Authors. Now, I’d like to give out a few awards of my own. The Star of the Show: Mr. Darcy, hands down, in the form of a life-size poster of Colin Firth decked out in Regency costume and wearing a sly smile. It was fun to watch the expressions when women strolling by first caught sight of him in all his splendor. Then the giggling and blushing commenced when we offered to take their pictures with him. “Oh, no. I couldn’t!” “Of course you could! We’ve all done it. It’ll be fun.” “Well, (sideways glance to check for witnesses) You’re right. I’d love to!” Another satisfied customer. Most Surprising Counterpoint: We often make the mistake of thinking Austen is just for women, and I’ve been known to ask, “Are you a Jane Austen kind of girl?” as people pass by. But Jane has a lot of male fans as well – discriminating men of exceptional taste and judgement, I might add. One such gentleman was seated in the booth directly across from us, although we didn’t know it. After a day and a half of putting up with our noise and the endless hoop-la over Mr. Darcy, he came over to us wearing a serious expression. “If I ask you very politely…” he began (and we all thought the rest of his sentence was going to be a request that we tone it down) “…could I have my picture taken with Jane Austen?” The Mr. Darcy’s poster had to take a back seat for a minute whilst Jane’s poster moved front and center. Most Interesting Visitor: Chris Hornbecker, photographer for Time magazine. He was there to take pictures of some of the more famous authors presenting workshops at the event, but his instructions were to also get a few shots of “local color.” Figuring that we qualified, someone, who shall remain nameless (but her initials are LAN), chased the guy down to take our picture. He was very gracious and did so, like the pro that he is, then he stayed to talk with us about our publishing efforts and his own aspirations. Very cool! Most Awkward Moment: I was explaining to a potential customer that the lovely books before her were all in some way inspired or related to Jane Austen’s novels. She aloofly replied that she only reads the classics – Dickens, Faulkner, Austen herself – and wasn’t interested in such “knock-offs.” Ouch! But we all laughed about it later, deciding it was her loss! 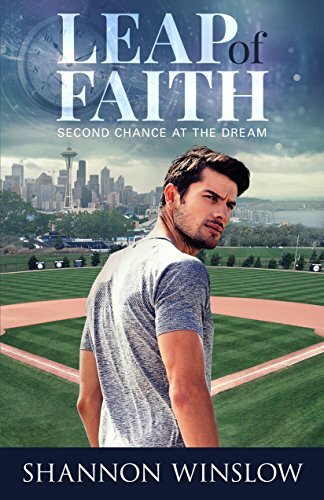 Most Rewarding Moment: When a sweet adolescent girl, who had bought one of Jenni James’s books (YA contemporary retellings of JA novels), came back and bought the other two. She had begun reading the first and was already hooked! Lovely to see the next generation so successfully introduced to our favorite author Jane Austen. 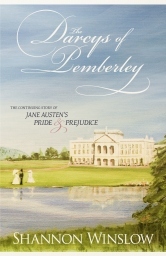 It reminded me of a similar experience I had just after The Darcys of Pemberley came out. A very excited teenage girl bought a copy from me at a show and then later returned to buy two more as gifts for friends! Runner Up in this category goes to a lady who happened into our booth, saying she had already read and enjoyed my first book (and Susan’s as well)! It’s always a thrill to hear from happy readers! Best Deadpan Delivery: After Jenni James had just finished assuring a nice lady that nobody dies in any of her books, I told the woman that I couldn’t say the same about mine. 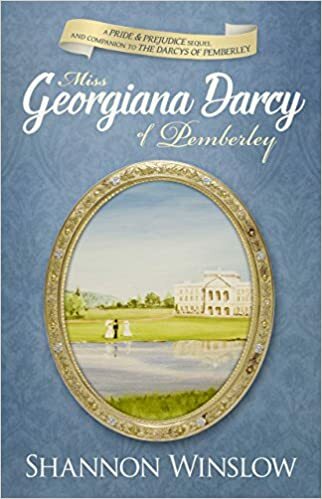 “In fact,” I confessed, “I killed Mr. Collins off in the first chapter of The Darcys of Pemberley.” She touched my arm, looked me straight in the eye, and simply said, “Thank you.” No problem; it’s all part of the service. I’m already looking forward to next year’s book fest. Even book sales aside, it was one of the most enjoyable weekends I’ve spent in a long time – bonding with my fellow Austenesque authors (by secret rituals too embarassing to divulge here) and talking Jane Austen to anybody who would listen. 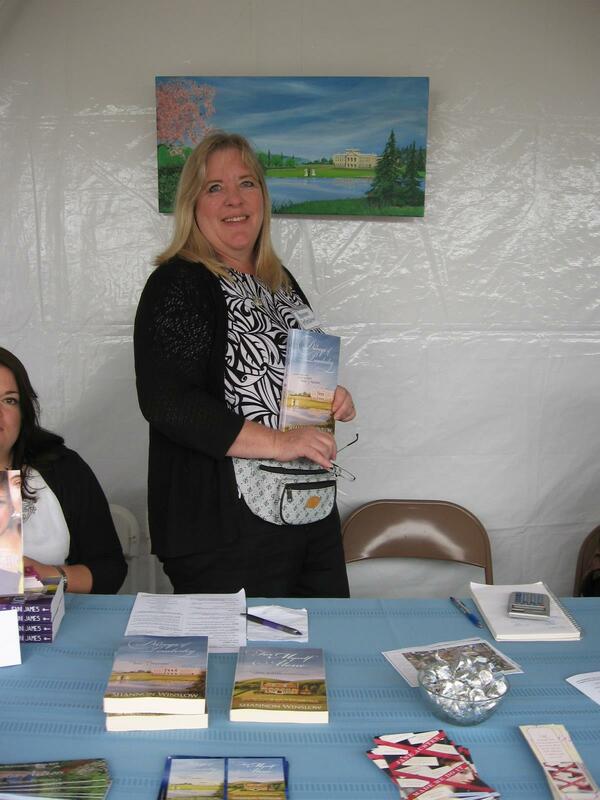 Now, take a mini blog tour about the Northwest Book Fest by visiting each of my cohorts at their sites: Susan Mason-Milks, Jenni James, and Laurel Ann Nattress at Austenprose. Read their posts and see if their books would be perfect for you or someone you know. Christmas is coming, and it’s never too early to start your shopping! 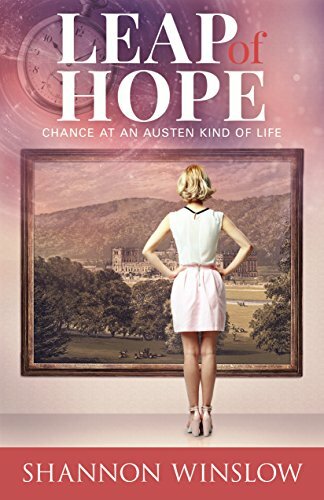 This entry was posted in Jane Austen, Jane Austen Quotes, my books, Shannon Winslow, Uncategorized and tagged Austenesque authors, book festival, Jane Austen, Jane Austen quotes, Shannon Winslow, The Darcys of Pemberley. Bookmark the permalink. Very nice summary, Shannon! What fun! 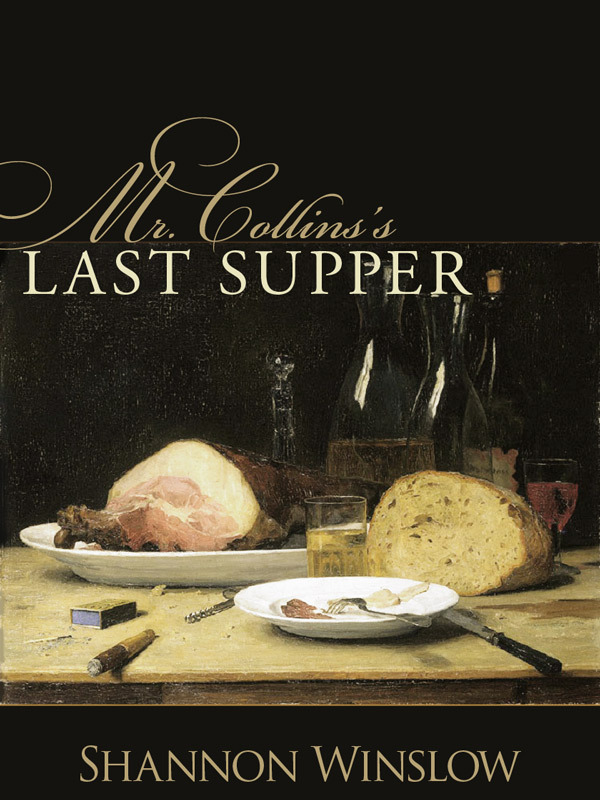 Still laughing about the lady who thanked you for killing Mr. Collins! Wonderful recap Shannon. Such a fun weekend in wonderful company. Thanks for all you did to make it such a success. It was needed, you also did it in a great way!